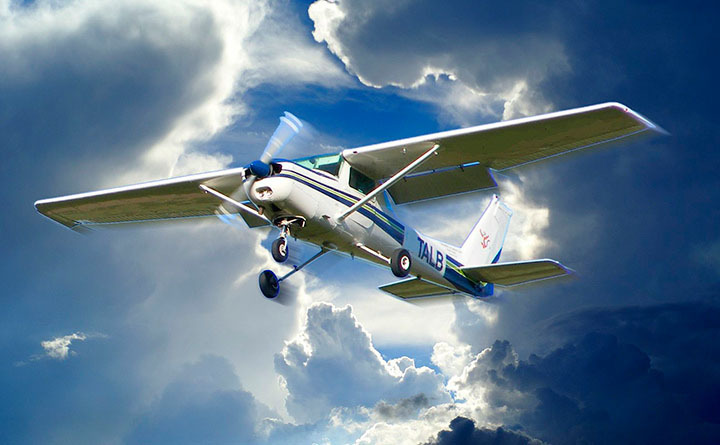 Step up to a higher level of piloting performance in Texas with Texas Piper Sales – your Piper Aircraft Factory Authorized dealer for Texas. 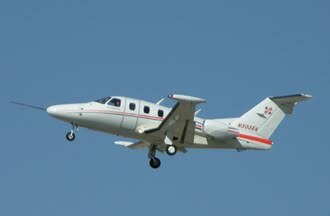 Piper produces one of the most diverse lines of General Aviation aircraft with models ranging from the six-place, high performance M-Class line including: Piper Matrix, Piper M350, Piper M500, and the all new Piper M600 to the six-place Piper Seneca V twin and the economical four-place Piper Archer LX. And don’t forget the diverse family of Flight Training aircraft available from Piper Aircraft including the Archer TX, Arrow, and Seminole. 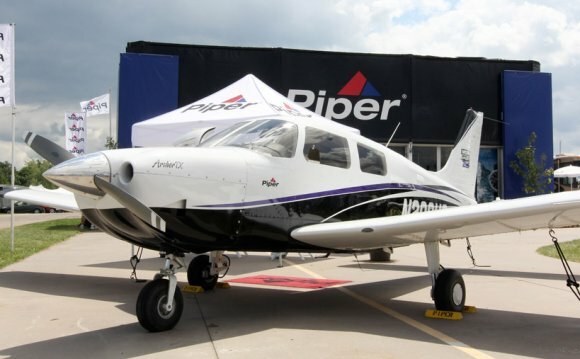 We invite you to explore the capabilities and value of Piper Aircraft with Texas Piper Sales today. Texas Piper Sales is a division of Cutter Aviation, one of the most recognized names in General Aviation throughout the Southwest. Originally founded in 1928, Cutter Aviation has developed a tradition of honest, friendly, and helpful “family-like” relationships with our customers over our 84 years in business. 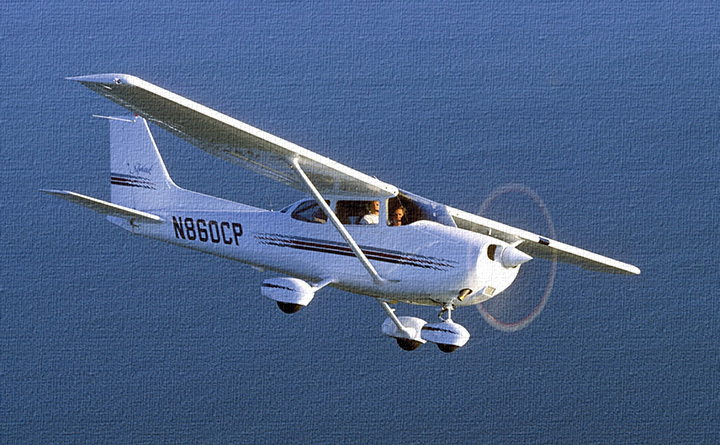 We continue that tradition each and every day with Texas Piper Sales, proudly representing Piper Aircraft in Texas since 1994.